Check out Post-Soviet Graffiti’s (and my!) first televised interview on graffiti as protest, global politics, and free speech in closed states. Now available on television sets across America! The interview begins at 2:20 but the entire episode is great. Judge Michael Warren runs a television program with his teenage daughter called Patriot Lessons. The goal of the program is to educate the American public about its own rich political and legal history. On occasion, he asks me to do media reviews for the show. I’ve done a few over the last couple years. But this was my first time speaking freely on camera about my research! 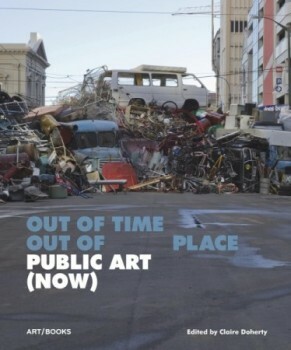 Graffiti as Protest on Vimeo.